My garden got planted this last week... I've given up on the veggie garden (rabbits have to eat, too, you know!) however my flowers will look lovely this summer. Don't my hubby but I even like digging up the dandelions. Mostly because it's nice to play in the dirt again and let the Vitamin D soak into my pasty white winter skin! I know you are busy in your gardens, too- but put down the shovels 'cuz we've got a few hot classes planned for June and July- you will want to sign up today! OOOOooooo! It's finally here! Our MSQCo app is now available in the Apple store. 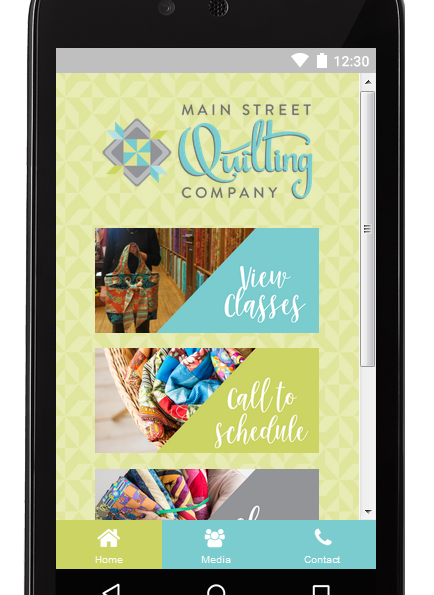 Our app is an easy way to connect and see what we are up to in between newsletters. It's an easy way to sign up for classes or just see what is going on so you won't miss out on something great! The best part is it's FREE! 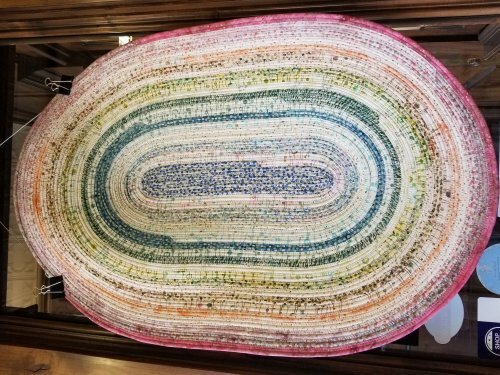 Jelly Roll Rug Class- June 1-2 We had a blast with our first two classes and we're doing it again! Space is limited so sign up for this day and a half class. 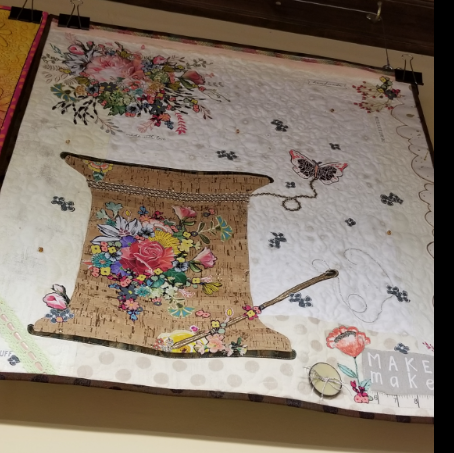 There is a bit of prep work for this class so come in and get your supplies when you sign up. Cost: $40 plus supplies. 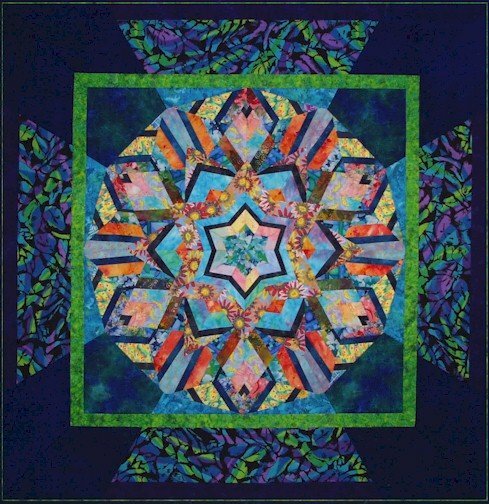 Fabric Painting and Quilting with Leslie McNeil- June 15-16 We get Leslie for another session of fabric painting and quilting. Many of you missed her the first time. She's coming back for you!! 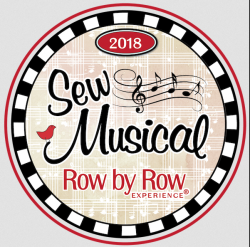 I cannot wait for you to see our cute row designed by our very own Kendrick! We will have two options so you won't want to miss our row! 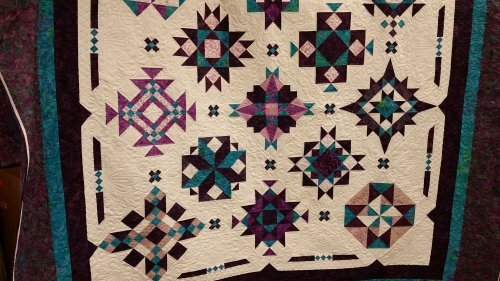 T-shirt Quilt Class- Marty is coming on June 22-23 for another great T-shirt quilting class. 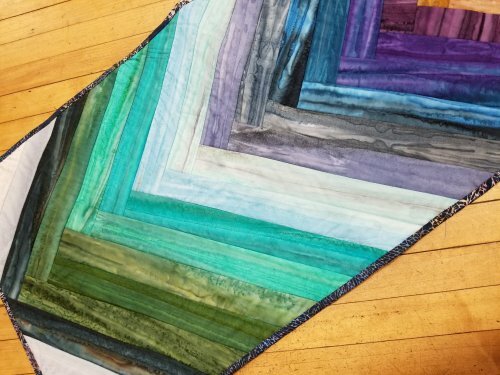 If you have been wanting to make a great memory quilt - it's time. You'll be ready for Christmas early this year. Cost: $40 plus supplies - Sign up today! 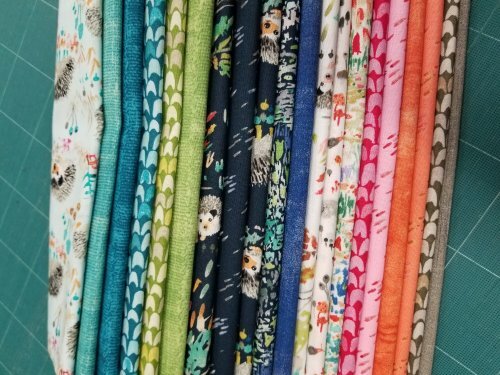 Minkee Quilt Class- This sew-as-you-go class will help you make a soft and cuddle quilt in a day! Have a kit and just haven't completed it? Bring it along! Don't have one yet? Let us help you make your own design with the 10" strips we have. This class is great for kids and adults alike! As you might remember, MSQCo had a sale a few years back that benefited Haven, the local women and children's center. This is a charity close to our hearts. We have been once again asked to help this necessary charity... Please see the note below about how you can help! We have started to get some donations of fabrics and now it's time to coordinate efforts for a great cause and give these women and children something from our hearts as they start a new journey. 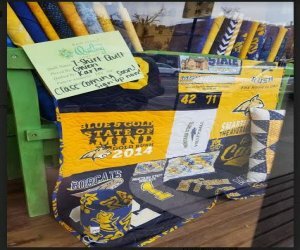 Please feel free to drop off your quilt shop quality fabric donations at Main Street Quilting Co. If you would like to sew, let us know!! 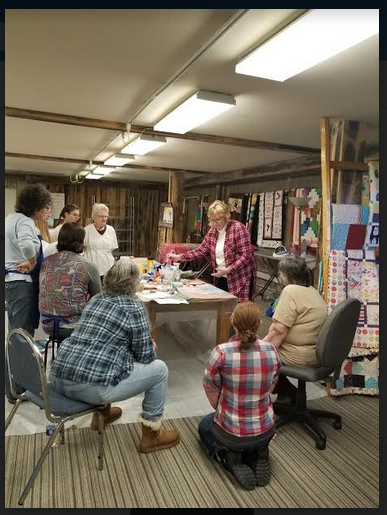 Hello, We're reaching out to all the quilters and sewing enthusiasts out there to see if anyone would like to join us when they can to sew items for Haven, the local women and children's shelter. 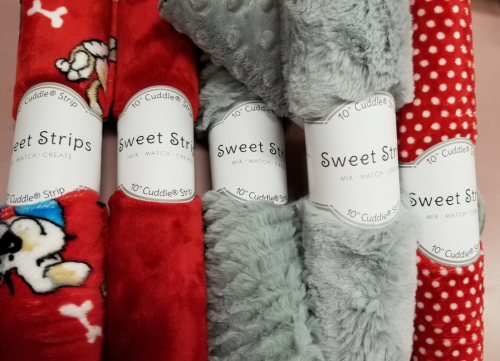 Haven can use pillowcases, curtains (contact Misti A for sizes), table runners, table cloths, quilts or bed runners and weighted blankets. 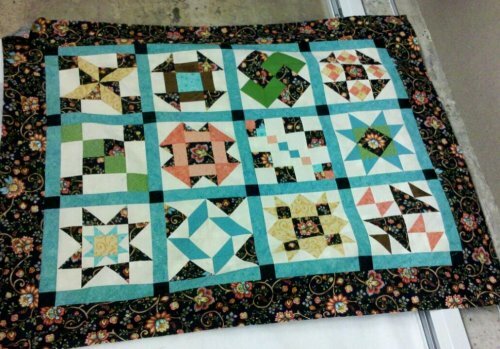 We will have patterns for items to make and can teach you how to make pillowcases using a sewing machine or serger to those interested. Thank you for helping make our community a little better! NEW IN THE STORE- Are you checking out our Instagram and Facebook pages? We have been listing more items in the store on those pages but here are a few items you must see! Did you know you can also see get to Instagram and Facebook directly from our app? 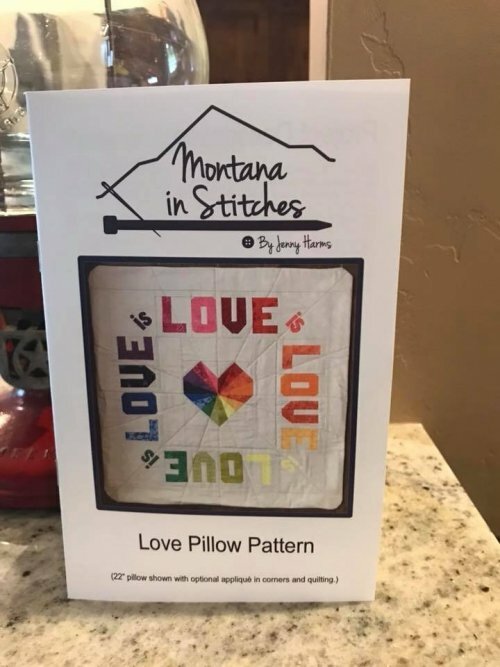 Love Pillow Pattern- This is a new pattern from Bozeman Designer- Jenny Harms. This pattern will make a 22 " pillow or wall hanging. Come see her sample in person. We are impressed- we think you will be, too! Enchanted Forest is here! You will fall in love with all the cute watercolor style animals. We are making the Kira pattern and kits are now available. Our technician, Cameron, comes to us every other week. He has experience with ALL makes and models of sewing machines, sergers and embroidery machines. Please call us at 406-586-6097 to get on our repair list to ensure he has room in the schedule for your machines. Appointments still available for June 9th. Call today.